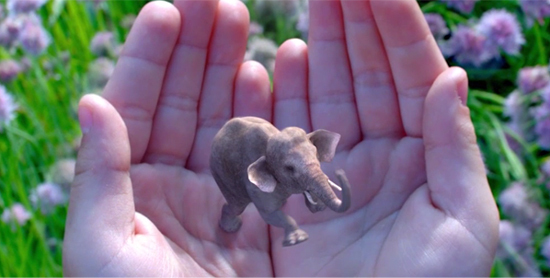 Consider this your cheat sheet to augmented reality. There's so much more than Pokémon Go. I’m not sure about you, but watching my neighborhood—OK, the entire world—become obsessed with the augmented reality (AR) game Pokémon Go, I knew I had better do some serious research into AR’s implications and applications. Unlike virtual reality, which offers the user a 360-degree view of an artificial world, augmented reality superimposes an image, video or some other digital overlay onto our view of the real world in real time. For example, AR has long been used in Sportvision to project the first down marker in football. It’s not actually on the field, but it is on viewers’ screens. You’ll see other examples in the Olympic games, when commentators project images over the screen to show a diver’s or racer’s speed or form. Since AR enhances the information we can perceive with our senses, like a virtual dinosaur sprouting out of text on the Mesozoic Era, it often immerses users into the experience in a way that makes learning more meaningful. It can be exciting, such as Magic Leap’s elephant in your hands, or perhaps even quite distracting, as Pokémon GO players walk into lakes, fall off cliffs, or even drive into police cars. According to a survey this past June by Samsung, most educators agree that it is difficult to keep students engaged, and believe AR and VR will increase motivation and understanding of learning concepts. Imagine this: a librarian creates AR for a book display. As patrons scan book covers with their phones or iPads, reviews of the book or video trailers pop up, giving the patron detailed information about the books in front of them. Or imagine a teacher creating an AR of a graphic of the human heart in a school textbook. As the student scans the image, a 3-D image pops up showing detailed views of chambers and ventricles. AR has the power to exponentially expand our access to information. While a few educators have been using AR, others are wondering how to use it in libraries and educational settings. International Society of Technology in Education conference presenter and educational consultant Debra Atchison urged teachers to explore AR, saying it encourages interaction, creates rich experiences, and helps students understand the real world, all while improving teaching materials and specializing content. 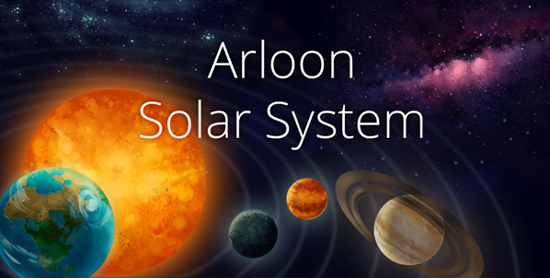 Educational app company Arloon specializes in using AR to make concepts that are hard to understand with a flat image in a textbook, such as geometric shapes, able to be observed and manipulated from any angle. The most effective educational use of AR, though, is that created by the librarians and classroom teachers themselves using programs, such as Aurasma Studio or the Aurasma App, which allow you to create animation, QR codes, video, and other digital images to be layered right over text, your real world circulation desk or any object you please. Another free AR creation tool uses the incredible Blippar app and Blippbuilder from Blippar for Education. 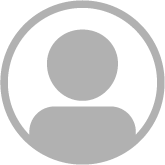 Teachers can create their own files using existing digital images to add overlays of video, sound files, and text to be viewed via the app. The software is free for educators and allows you to create your own “blipped” files. Educators must apply to receive a free account and can read more at Ideas from Blippar for education. Finally, for our blended classrooms, HelpLighting allows users to create simultaneous local and remote overlaid videos to be used for instruction (see demonstration videos). Advanced AR users will love the educator software found at AUGMENT.com, which allows users to upload their own 3D creations and project them above any object. It’s not hard to see why the students benefit from AR-enhanced lessons. Young readers can read interactive books such as The Fantastic Flying Books of Morris Lessmore using the IMAG-N-O-TRON app as seen in this Vimeo. This technology makes the reader feel as if they are not only reading a book, but that they are a part of the action. Lots of other publishers are doing similar work in the form of Popar, Alive Studios, and Letzgro. Science classes can really benefit as well. I recently worked with my chemistry teacher to create 4D cubes using Daqri’s Elements 4D, which brought the elements in the periodic table to life. He could even make simple chemical compounds virtually. Anatomy 4D allows for students to view 3-D images of the human body; their Enchantium uses virtual musical strings to create music, as explained on the blog post Two Guys and some iPads. There are many more educational uses, such as the interactive coloring pages from Quiver, which enable students to animate plant and animal cells, volcanos, and even design their own flag. There are lots more classroom ideas like these on SMORE, created by educators Janet Corder and Joan Gore. Some users have concerns as to how such technology might be harmful to health. 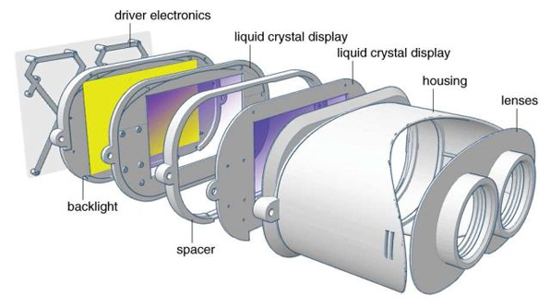 While there are some reports of disorientation, slight nausea, and vision fatigue, especially for VR wearables, such as googles, recent design solutions developed by Stanford University seem to have resolved many of these issues. OK, so now I’m almost ready for all my Pokémon GO players. While my library isn’t a PokéStop, it does have some cute little Pokemon hanging out close to it. I know I'll be armed with AR apps and ready to get busy when the students return in the fall. Please review www.augthat.com. We provide a full resource of augmented reality for education that was created by an educator. Mr. Goerner, it is a very educational post. Thanks for your work. It is very important for education to use augmented reality and virtual reality. I've never thought that the use of different marks at the Olympic games or other sporting events was AR. I found a post on more reality and education for young children https://itechcraft.com/augmented-reality-learning/ I would be happy if share your thoughts about it.